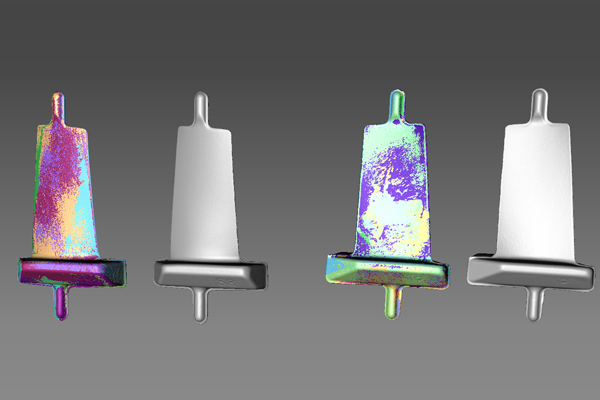 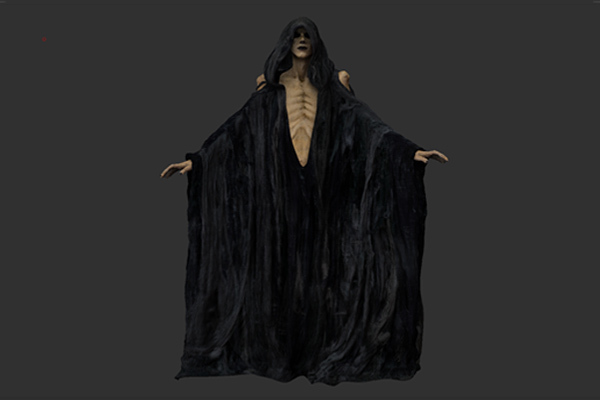 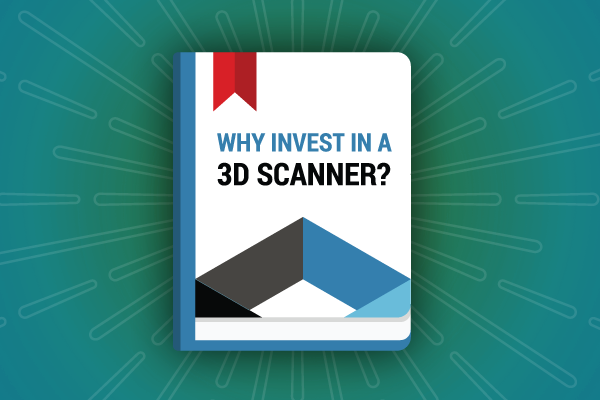 Ready for a deep dive into the world of 3D scanning? 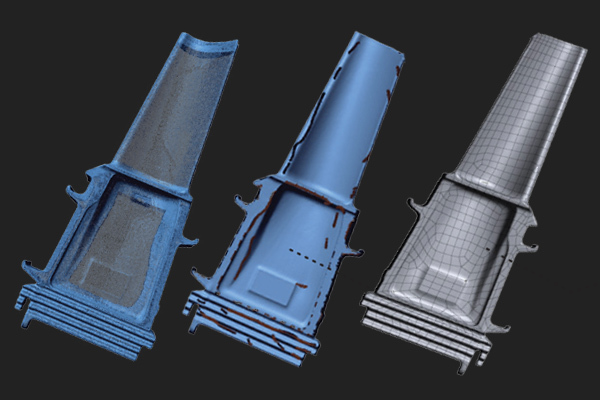 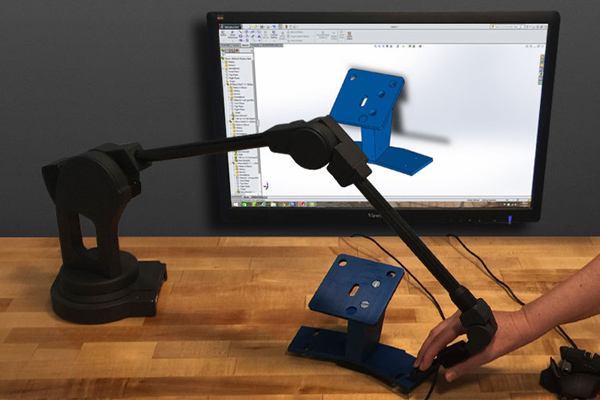 Whether you need to brush up on the basics or just getting started, you’ve come to the right place for 3D scanning knowledge. 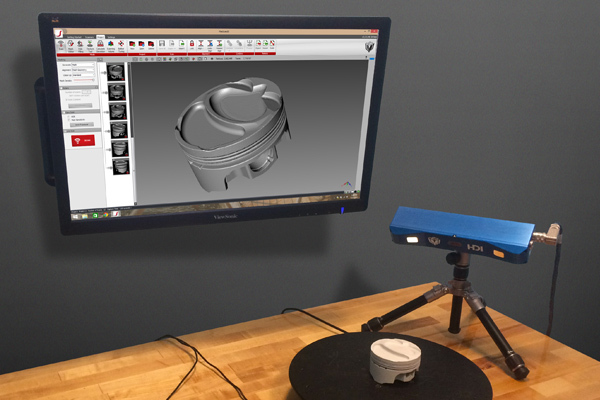 Learn how 3D scanners work and why they are a versatile 3D measurement tool used across industry applications. 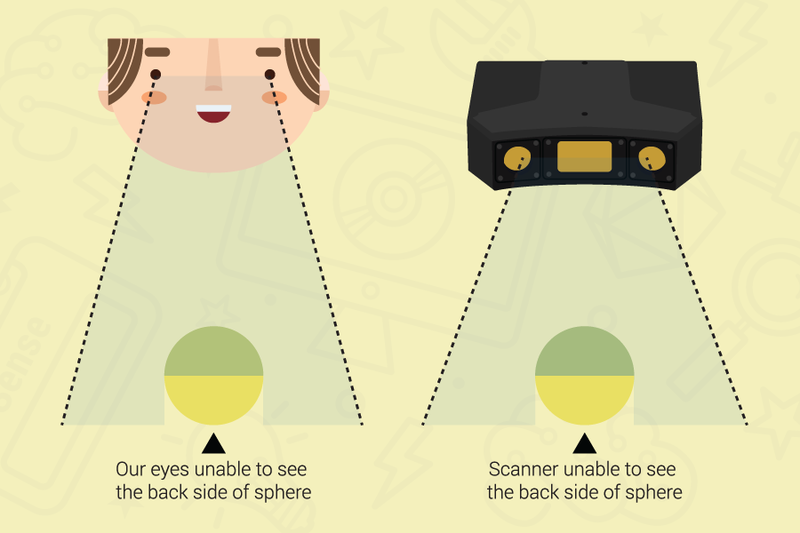 Interested in purchasing a 3D scanner but don’t know where to start? 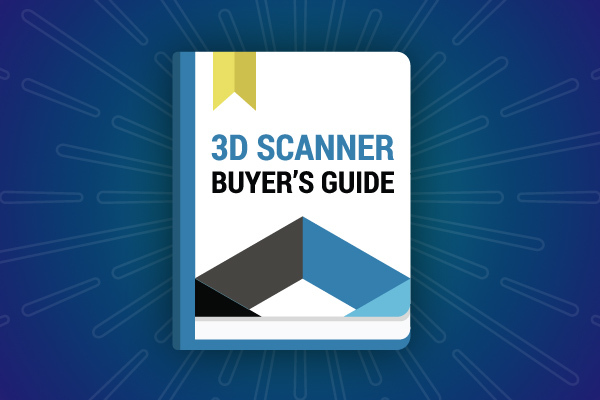 This 3D scanner buyer’s guide will help you define what you need in a 3D scanner. 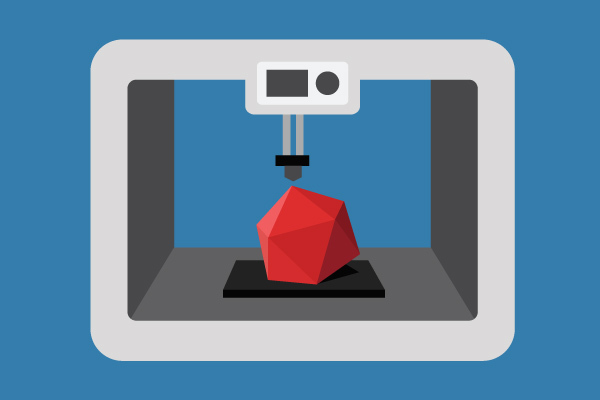 How do you gauge the performance of a 3D printer? 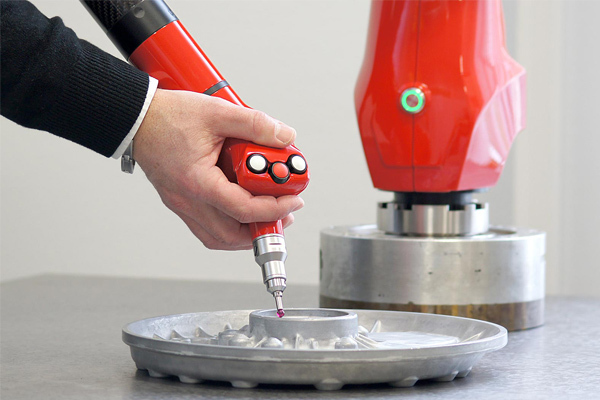 We’ll show you by performing an accuracy test using a 3D scanner. 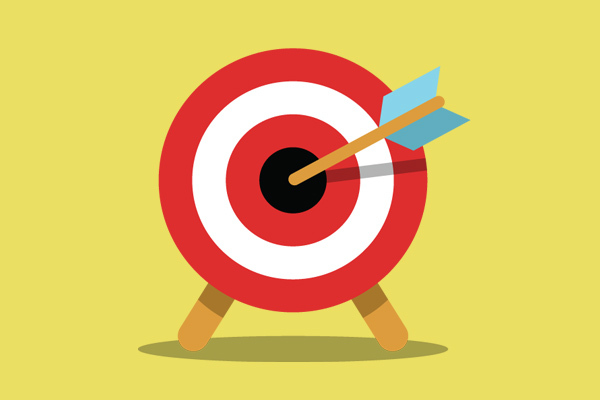 See how to tweak printer settings to improve accuracy. 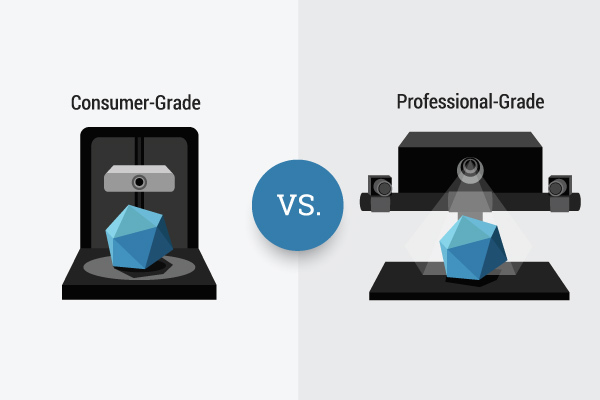 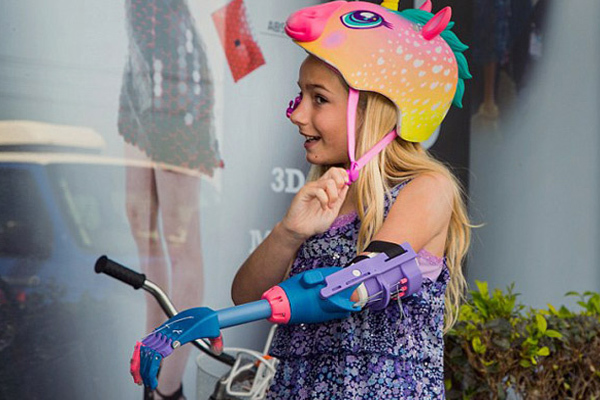 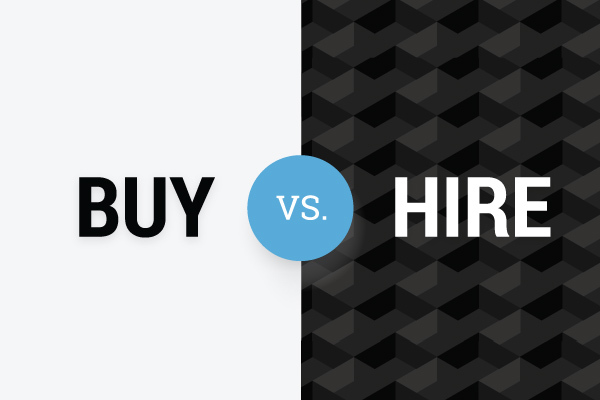 Are there real benefits to adopting 3D printing? 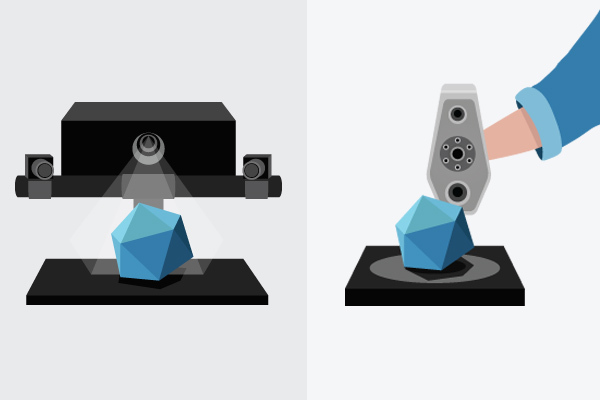 Let’s examine concrete examples of how 3D printing has made a real impact on different industries. 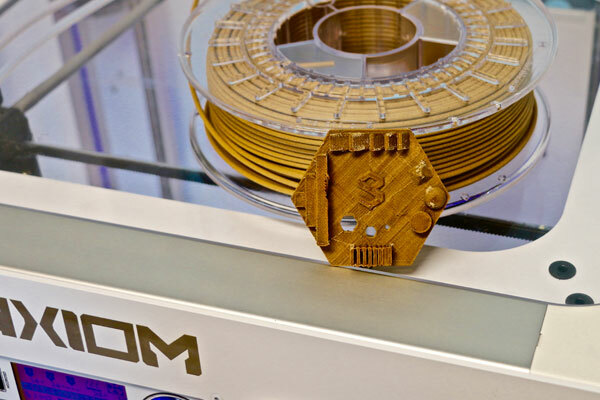 As 3D printing technology is getting more and more inexpensive, is it time for you to consider implementing this technology into your business? 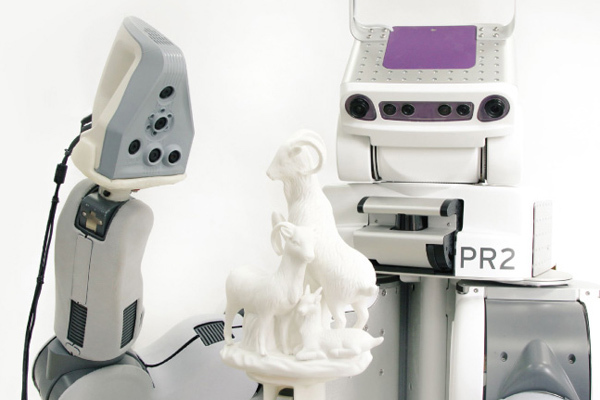 Learn how 3D scanning will transform the way you conduct your research, including a research report that demonstrates the use of 3D scanning to study facial morphology. 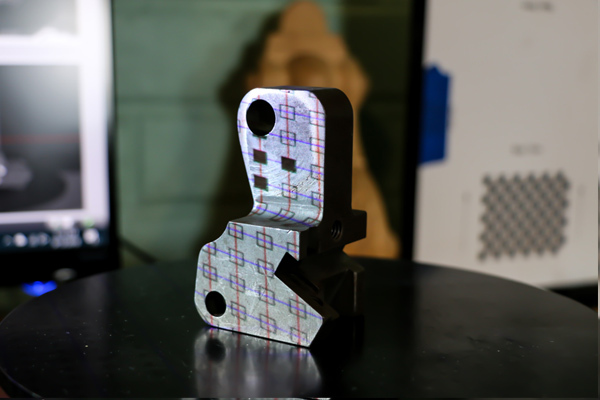 Got questions on how to implement 3D scanning into your operations?